Over the past 20 years, HCG has delivered hundreds of courses online, on-site and in many countries around the world. Organizations looking to increase process efficiency and training effectiveness turn to our training materials and instructors. With industry leaders providing many of the courses, results are guaranteed. HCG offers training is several formats for your organization to tackle any process documentation or improvement project. Our courses are modular which makes it easy to determine which ones make the most sense for your project or need. The table below illustrates some typical configurations. Some courses, specifically product related training for TaskMap are also available 24/7 on demand. Many of these on demand courses are free, making it easy for organizations to test TaskMap’s benefits quickly. Certificate of completion at end of each one. Each course will have exercises and require interactive participation by the attendees. 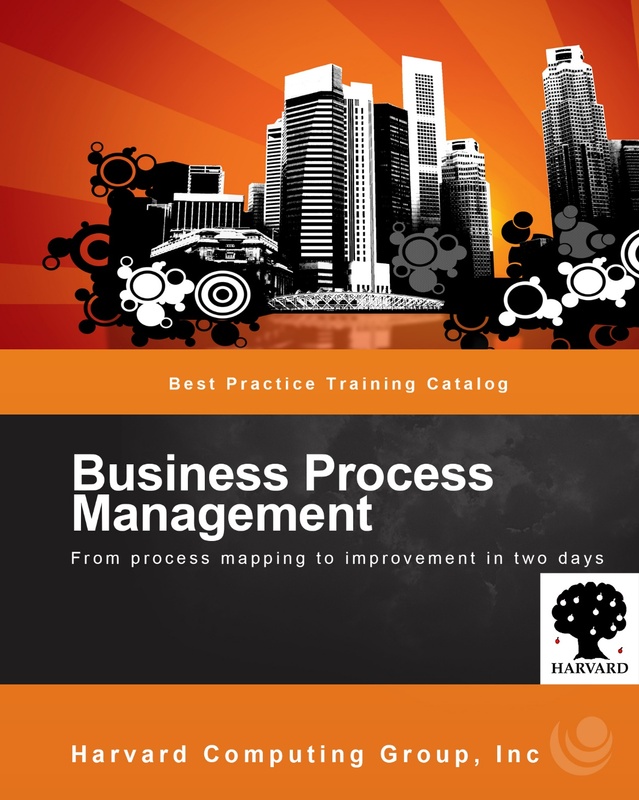 Successful participants will receive a BPM Certification upon successful completion of the coursework. $799 per attendee. Minimum class size of 5. Maximum of 12. Does not include travel and accommodation expenses.